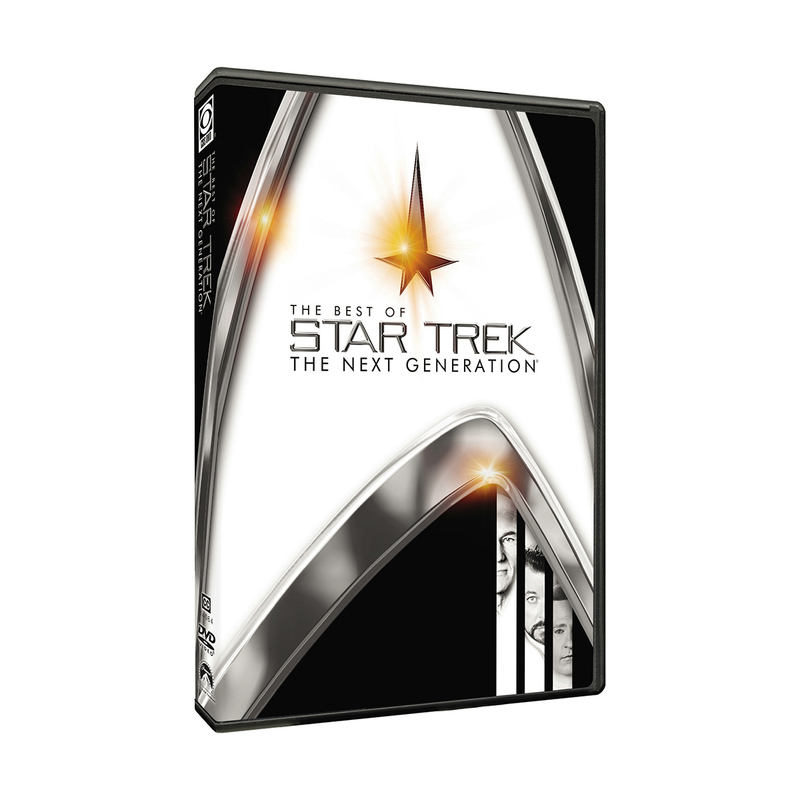 The excitement of Star Trek continues with the series Star Trek, The Next Generation. Join the action with Captain Jean-Luc Picard, Cmdr. Will Riker and the crew of the Enterprise-D, as they explore the outer reaches of the galaxy and get swept away by the incredible stories that made Star Trek a phenomenon. After a spectacular battle and chase, the Borg cube overtakes the Enterprise and the Borg abduct Captain Picard, taking over his mind and body. A rescue mission to save Picard ensues and the crew of the Enterprise is forced to make a dreadful decision; the opportunity to destroy the Borg and rid the universe of absolute tyranny will also mean annihilating their Captain. With Riker as Captain, the Enterprise temporarily outwits the Borg, allowing for the rescue of Picard. Back in the Enterprise, the crew is desperately trying to figure out how to stop the Borg from reaching Earth. A still-assimilated Picard utters a single clue: "sleep." But will it be enough to save the Enterprise....and the planet? A rift in the space-time continuum brings the Enterprise-C 22 years into the future, where it encounters a transformed Enterprise-D, now at war with the klingon Empire.